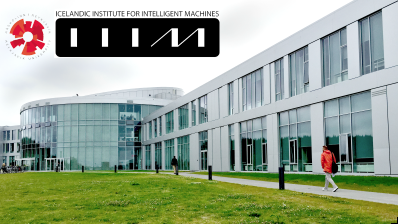 Iceland's first independent research institute for artificial intelligence, robotics and simulation. Fusing leading forces of academia & industry, we foster exchange of ideas, inventions and brainpower. Menntavegur 1, Uranus, 2nd fl.